MADRID - Spain said Wednesday it wants to establish a truth commission on wrongdoings during the civil war and dictatorship — a major step in a country that has largely brushed aside the dark period. In a statement, the justice ministry said “historical memory” was one of its seven priorities under the new Socialist government, outlining a number of measures it would take in this sensitive area. 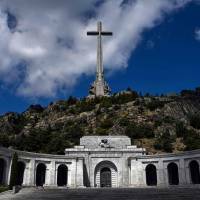 It said it will search for people who disappeared during the 1936-39 civil war and Francisco Franco’s subsequent dictatorship, which only ended upon his death in 1975. The justice ministry said it will make public the exhumations and the number of people found every year. An official census of the victims of the civil war and dictatorship will be created. 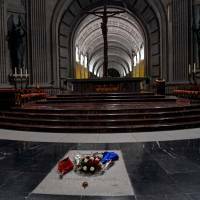 The ministry also plans to set up a “truth commission” and take away all symbols glorifying that period, such as the street names of Franco generals. After Franco’s death, as the nation transitioned to democracy, authorities opted to draw a veil over the past for fear of further conflict. As a result, what happened is still largely suppressed. Cambodia is the only country to have more mass graves than Spain, according to Amnesty International. 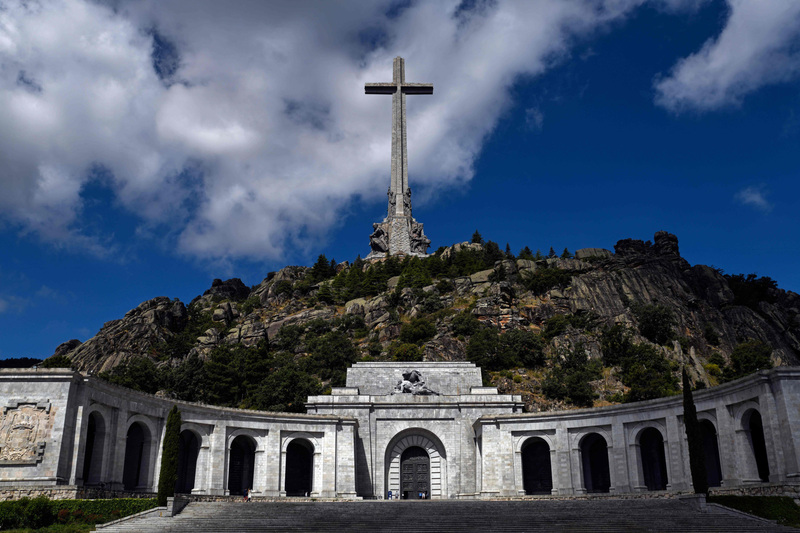 Decades on, this means that no trials have been held, descendants of those who were killed by Franco’s nationalists are still searching for the remains of their loved ones, and monuments honoring Franco’s regime are scattered across Spain. Chief among these is the Valle de los Caidos (Valley of the Fallen), a mammoth mausoleum to the late dictator just outside Madrid that was built in the 1940s and ’50s largely by prisoners drawn from the forces Franco defeated in the civil war. 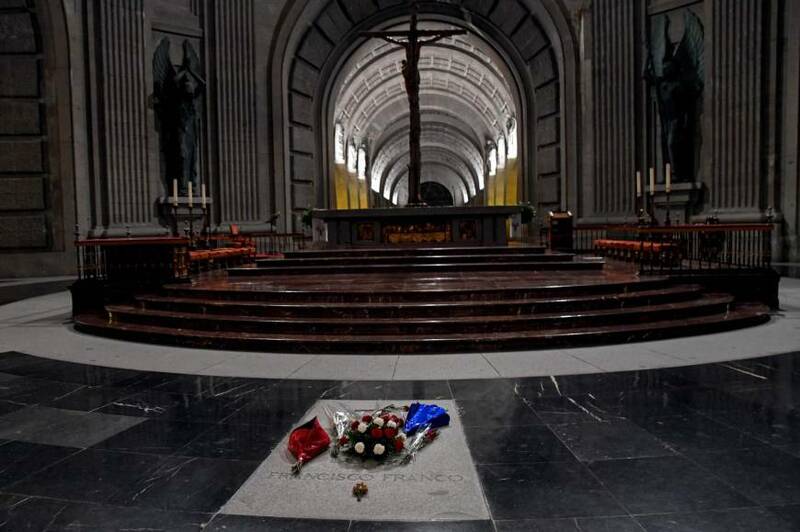 He is buried there, as are more than 30,000 dead from both sides of the civil war, which was triggered by Franco’s rebellion against an elected Republican government. Spain’s new Socialist government is planning to exhume him from the monument. In his book “The Spanish Holocaust,” historian Paul Preston estimates that 200,000 people died in combat during the civil war, and another 200,000 were murdered or executed — 150,000 of these at the hands of nationalists. Another 20,000 political prisoners were forced to participate in the construction of the monument between 1940 and 1959. Using dynamite, they bored through the cliff where the basilica now lies and built the Benedictine monastery and a hostel. A 150-meter cross stands above the basilica. In the mountain lie the remains of some 27,000 fighters loyal to Franco and around 10,000 Republicans. The families of the Republicans were never told about their transfer to the valley.